Mark your calendars! 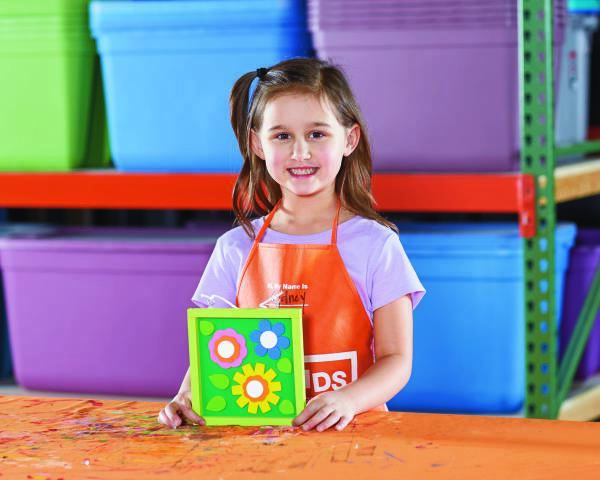 On May 4th from 9am to 12pm, kids can stop by Home Depot to create a FREE DIY Blooming Art Piece. How fun is that?! All kids get to keep their craft, receive a FREE certificate of achievement, a Workshop Apron, and a commemorative pin! Make sure you register soon because spots tend to fill up fast. Ooouuuu adding this to my calendar, the kids will have a blast! Thanks for the heads up! I would like to join this event. My kids will be very happy with it. Already marked March 3rd.